The top “performing” men’s shirts, literally! We’ve identified a few cutting edge brands that follow this lead by creating garments that blend the best of both active materials with office appropriate aesthetics. Below we’ll highlight a few of these rockin’ companies. These guys combine the best of advanced performance fabrics with the refined look of a classic men’s dress shirt. This moisture wicking, wrinkle free dress shirt breathes better than your favorite workout shirt while looking suave in the office. From fresh fiber blends to precision cutting, every last detail in the production process plays a critical role in optimizing the garments’ capabilities. Ministry of Supply prides themselves on their build, test, and improve garment process. Made of a moisture-wicking woven blend with enough stretch to run a marathon (it’s been done), their gear delivers under-the-hood performance to the core. 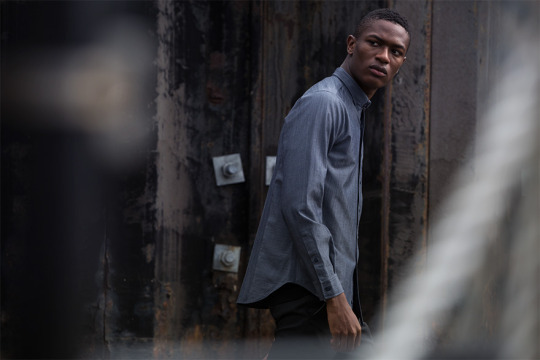 Outlier believes clothing should be liberating. What you put on in the morning should never restrict what you do with your day. They make garments that evolve around the boundaries of fashion using a function driven design process and high quality technical fabrics. Intuitive, timeless apparel for your daily adventure. The legacy of Parker Dusseau brings a passion for the outdoors, elegant style and a gregarious approach to life – they infuse this spirit into everything they make. They’ve created a lightweight shirt to wick away moisture when you’re racing to work. They’ve bonded the seams to help prevent chafing and added no-show buttons under the collar to help keep things feeling crisp even when you have to hustle to get there on time. A Beautiful Mess shows a simple way to quickly turn that wild old sweater into a stylish new pair of mittens. Now your hands get to enjoy the cozy warmth of your sweater for a bit longer. Nothing’s better than nuzzling up in your favorite old sweater while watching reruns of your favorite rom com. Now you can keep that sweater with you all winter long by creating a stylish sweater pillow. Checkout this how-to guide by Brassy Apple, your couch game will never be the same. It’s hard to find an iPad or iPhone case that reflects your personality. Now you can repurpose your favorite old sweater to do just that, and you can be assured nobody else will be sporting the same look. Checkout Fimby’s play-by-play guide to quickly create a functional, stylish mobile device case from your old sweaters. Lots of holiday parties and friends-givings around the corner so make sure you and your wine travel in style. These elegant wine sweaters are also a great gift to compliment a nice bottle of wine. Creme de la Craft shows you exactly how to make a warm counterpart for your favorite bottle of vino. Cold weather always introduces the perfect occasion to try out new accessories. Alisha Burke shows a crafty way to create amazing braided headbands that will pop! All fabrics, patterns, and colors are welcome – the louder the better with this sporty hair hack! Now that your old beat-up sweaters are taken care of, it’s time to make sure the rest of your gear is ready for prime-time. Don’t waste time messing with your laundry or lugging sweaters or coats to the cleaners this winter, we’ll gladly take care of this for you. Head here to learn more, and save tons of time! Wednesday October 14, 2015 marks the day Uber begins expanding their logistics platform to include Uber Rush. Uber Rush now gives select Chicago businesses the ability to access dedicated UberRush drivers to perform on-demand pickup and deliveries. At DRYV, we are excited to be one of the first companies to utilize and test UberRush in a few select Chicago neighborhoods. We’re expecting increased delivery speed and flexibility through the partnership. We are currently testing Uber Rush during peak delivery hours when our cleaning partner’s drivers are already at capacity. The ability to quickly expand our driving network provides our customers with a more flexible experience. Are you wasting time and money without these 8 life hacks? 1. Take pictures of your friends holding your stuff when you lend it to them. Now you will never forget who is borrowing your stuff. 2. Get home and you don’t have any cold beer? Wet a paper towel and wrap it around the bottle. Stick it in the freezer for 15 minutes and….. boom instantly ice cold! 3. Does laundry keep piling up? Download the DRYV app and order a pickup. They pick up, wash & fold, and return your clothes to you when you are ready. 4. If you’re an iced coffee fan but hate watered down coffee then make some coffee ice cubes. Pour warm coffee in an ice tray the night before, freeze them, and drop those in your morning drink. 5. Running out of phone battery on a business trip? Turn on airplane mode while charging it in an airport to charge it faster. 6. Want to save on electricity? Lower the brightness of your HDTV and you can reduce power consumption up to 40%. Movies are better on a lower brightness anyways. 7. Dirty keyboard at work? Don’t pay for keyboard cleaner just head on over to the nearest desk with sticky notes and swipe the sticky part between your keys. 8. Want to eat leftovers but tired of the microwave pizza taste? Put a small cup of water in with your pizza and just taste the difference. Now, go have fun you savvy life hacker you! 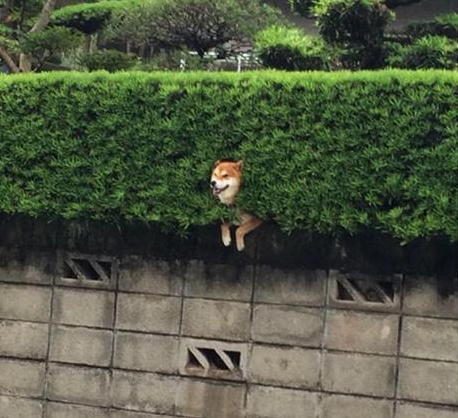 How is this dog so chill? 2. Just start smiling, you will be surprised when your emotions start following your body language. 3. Outsource your chores, it makes life so much easier. 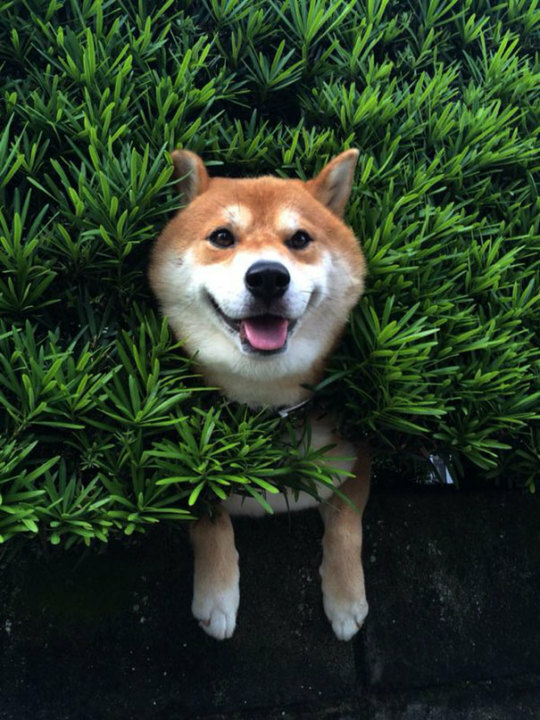 Have a dog, not stuck in a bush? Sweet, use urban leash they will pick your pet up and walk them. Hate doing laundry? 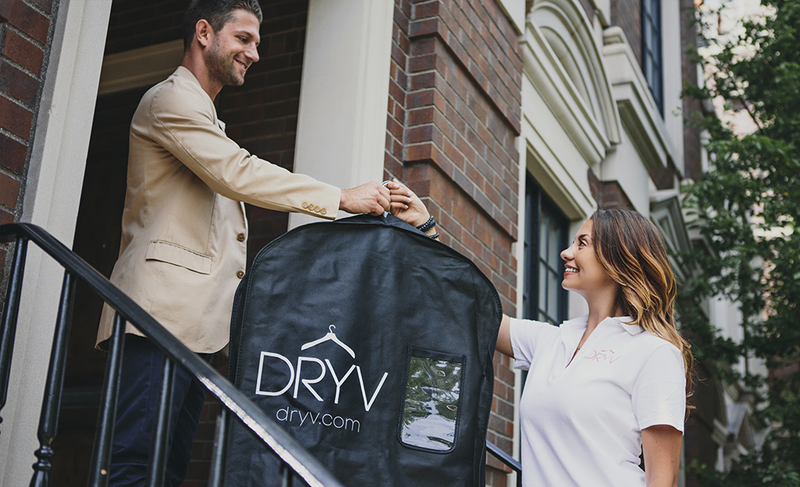 No problem, use DRYV they pickup your laundry, wash it, fold it, and deliver it back to you. Don’t want to cook dinner? Boom order postmates. 4. Switch up that computer wallpaper of yours to one of these calm and serene screens. It’s okay to take a break and stare at them. 5. Don’t take medication, try L-Theanine you can get it at most nutrition stores and it’s a safe, natural, plant extract that calms you down. Bonus: for the best effect do all 5 steps at once. I know, I know, you are welcome. Now go smile through the anxiety and just chill out!